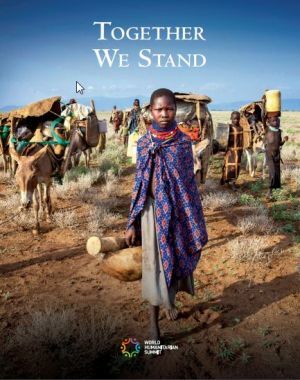 EU-CORD has been featured in ‘Together We Stand’ – a publication of the United Nations Office for the Coordination of Humanitarian Affairs (OCHA) for the first World Humanitarian Summit. The publication brings together the experiences of many different actors in humanitarian work and demonstrates best practices in meeting the needs of people affected by disaster or conflict. The book was launched at the World Humanitarian Summit on May 23-24 and you can access the digital copy of our article by clicking here. Our article is the second one to appear in the book and is entitled: Inclusive Approaches – Humanitarian Programming that Leaves No One Behind. It features case-studies from the work of our members: Red een Kind, Light for the World, Hungarian Baptist Aid, Mission East and Medair. We chose this theme because it reflects the current discussions on ‘leave no one behind’ and demonstrates some of the key values of the network. As set out in the EU-CORD vision for global justice, we believe that meeting the Sustainable Development Goals requires an inclusive approach with deliberate measures to ensure that marginalised people are not left behind. This article powerfully demonstrates the way in which EU-CORD members are working to transform the lives of the most vulnerable people in humanitarian situations all over the world. 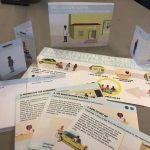 Each case study demonstrates how a particular group of people have been intentionally included or targeted in programme design and implementation. 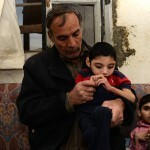 The groups the examples draw on are ethnic minorities, children, persons with disabilities, women, and refugee families. 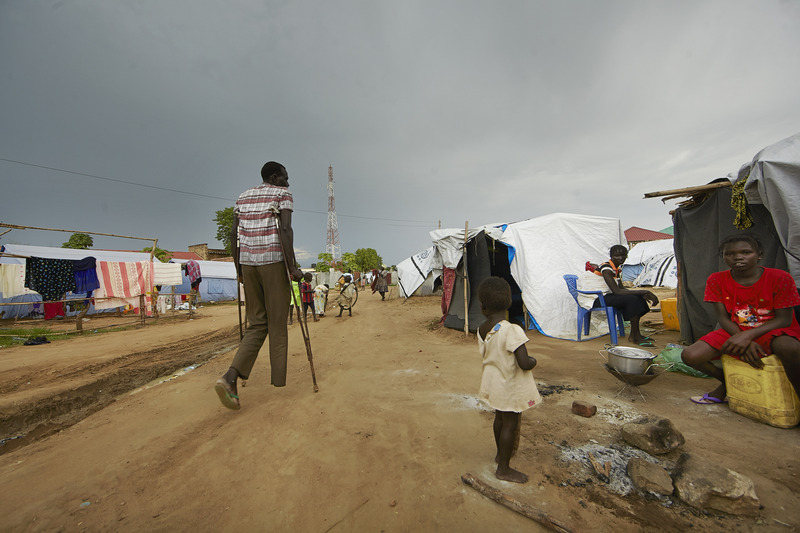 Our article shows how these groups, who might otherwise have been excluded, were able to benefit from humanitarian assistance due to the work and commitment of EU-CORD members. See the digital version of the publication and our article by clicking here. Or download the PDF of the EU-CORD article by clicking here (2MB). 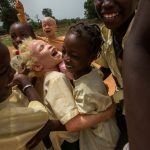 The cover photo is taken from our article itself, it was taken in an IDP camp in South Sudan where Light for the World are working to ensure that the camp can be more inclusive for persons with disabilities. 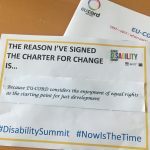 For more information on the World Humanitarian Summit and what EU-CORD have been doing in the run-up to it please see our article on disability-inclusive humanitarian action here, on the role of faith actors here, on humanitarian principles here, and for an overview and introduction see our article here.